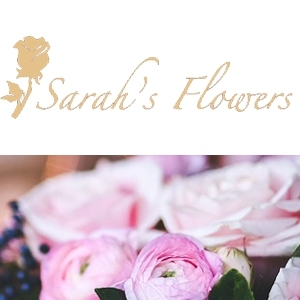 Sarah's Flowers is a family run business, with over 27 years Floristry and management experience specialising in all aspects of Floristry, Bespoke and Traditional styles and we are currently a Finalist in Fenland Enterprise small business awards of 2016. 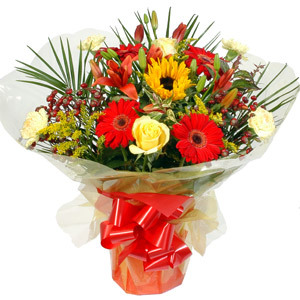 Our flowers are purchased fresh on a regular basis and we try to support English grown produce as much as possible. 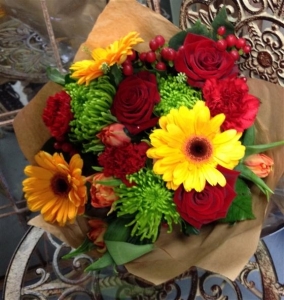 For when Flowers Matter.... Sarah's Flowers of Wisbech ensure to deliver. 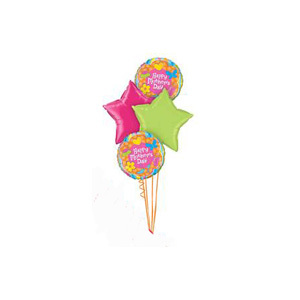 We offer a local, national and International delivery service, this can be same day depending on requirements. 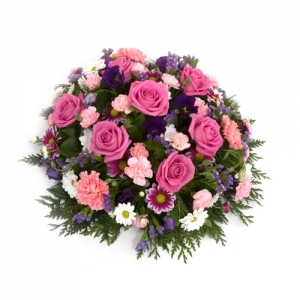 We try to stock a varied selection of flowers and colours to suit all pallettes. I have sent flowers using Sarah's Flowers many times and they have always produced beautiful arrangements - this time was no exception. Thank you Sarah's Flowers, for another great job. Once again Sarah's Flowers has not disappointed. Despite giving them an impossibly short deadline, Sarah's Flowers managed to create a beautiful arrangement and deliver it as requested. Thank you, Sarah's Flowers, for doing such an excellent job. The flower arrangement was beautiful and great value for money. Flowers arrived quickly after ordering that day. The florist took special care to honour my request for the bouquet to include a certain type of flower - fantastic! Thank you. The friend that I sent them to was really pleased with the flowers. 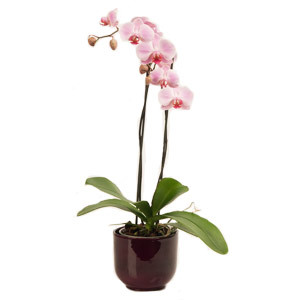 Sarah's Flowers is an outstanding florist, providing beautiful arrangements and great value for money. I am always impressed buy their floral designs. Another magnificent floral design from Sarah's Flowers - they never disappoint. My wife loves the beautiful flowers... and so do I. A beautiful bunch of flowers, ordered from Australia for my Aunty in England?? ?s 70th Birthday. Delivered the next day. Very happy with the service and the flowers. 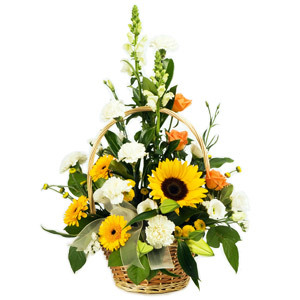 Sarah's Flowers has excelled themselves once again with an outstanding floral arrangement. Sarah's has delivered exactly what I wanted and my wife loves it. I will definitely be using Sarah's Flowers again. The flower arrangement was beautiful and perfectly appropriate for the occasion. A beautiful arrangement, delivered exactly as requested; my wife was very pleased. I will definitely use Sarah's Flowers again. Everything done in perfect way, as always. 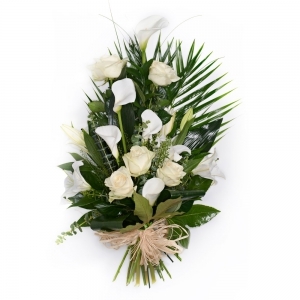 Delivery on time, nice flowers, good comunication! Thanks! 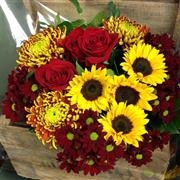 Classic autumn flowers including roses, sunflowers and chrysants. 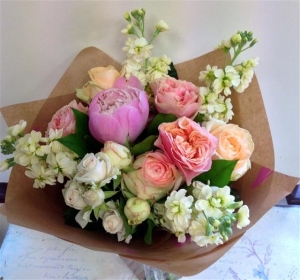 A summer gift of soft pastel roses, peonies and stocks. Simple and elegant. 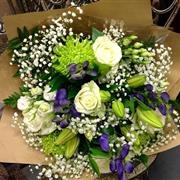 White roses, green chrysanthemums, lilies, gypsophila and purple aconitum make a classic all year round selection. 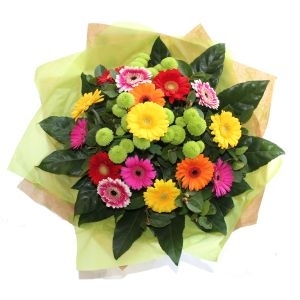 Warm and rich bouquet with gerberas, roses and green blooms.